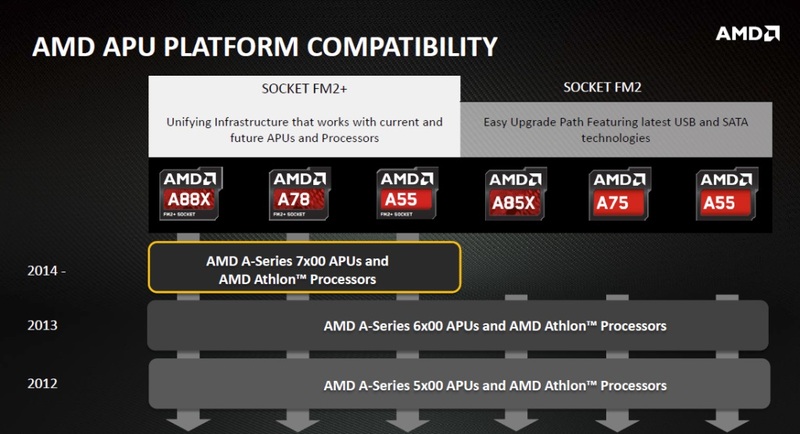 AMD held a brief press conference Monday morning to announce availability of the new A10-6790K Richland APU. The A10-6790K APU comes in at 4.1 GHz base clock and 4.3 Ghz max turbo core. The only difference specifications wise from the A10-6800K is a 100 MHz drop in core speed and support for 1866 MHz memory versus 2133 MHz its bigger brother offers. On the graphics end, the A10-6790K offers the same HD 8670D iGPU as the flagship A10-6800K. 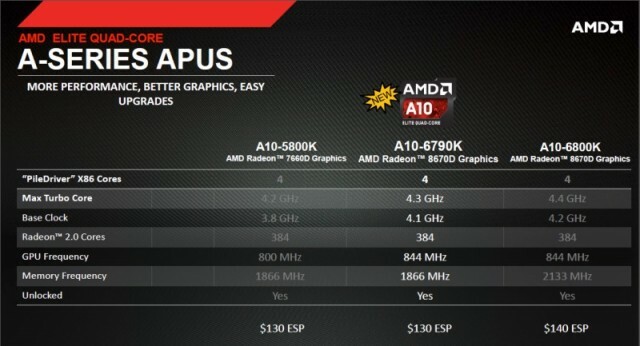 As you can see by the pricing shown in the above slide, the A10-6790K is positioned to be a price point replacement for the A10-5800K Trinity APU. AMD tells us there should be roughly a 5% increase in performance over the A10-5800K while keeping the same price level. There’s nothing wrong with that! AMD also discussed the influx of partner A88X chipset FM2+ motherboards making their way to market. 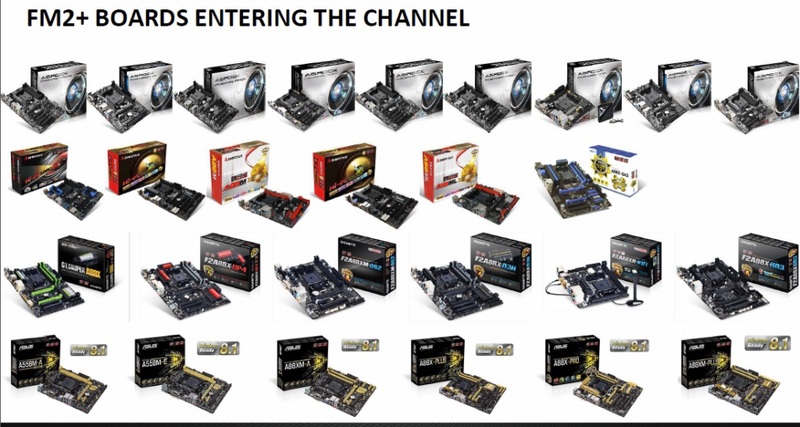 These new motherboards will support the eagerly anticipated Kaveri APUs and still offer backward compatibility with Trinity and Richland APUs. The other significant change the A88X chipset brings is Raid5 capability, which is not found on A85X chipset motherboards. In the meantime, the A10-6790K offers another low cost APU option for system builders and AMD fans to explore.